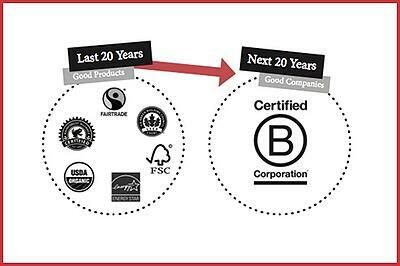 Simply, a B Corps’ focus is to do good for the environment, the community and its workers. There are a lot of ways a B Corp can positively impact or reduce the impact of their business on the environment. For instance they can replant trees or clean up beaches. They can also reduce waste and minimize their use of natural resources. At Eagle Protect, we take our commitment for being better for the environment very seriously. It’s easy to understand working with disposable goods is inherently an environmental challenge. Here’s how we are taking this global challenge head on. Glove consumption can be excessive due to a high rate of failures (holes and ripping) in poor quality gloves. Globally 300 billion disposable gloves are manufactured each year, and with around 60% used in the U.S., there is an opportunity for substantial waste reduction. Since we can’t yet reuse or recycle gloves efficiently and cost effectively, we are working to drastically reduce the amount of waste from disposable gloves throughout our entire supply chain! We supply high quality gloves which rip less and reduce a businesses overall glove usage. 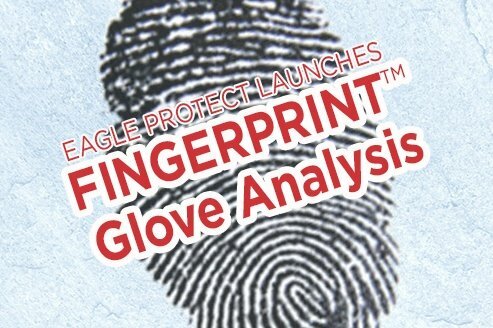 Calculate your personalized sustainability savings from switching from vinyl to higher quality Eagle disposable nitrile gloves. Read more about our environmentally better disposable nitrile glove, FineTOUGH. B CORPS ARE SOMETIMES CONFUSED WITH BENEFIT CORPORATIONS. THERE ARE SOME SIMILARITIES, BUT A FEW IMPORTANT DIFFERENCES. READ A B CORP VS. BENEFIT CORPORATION COMPARISON HERE. B Corps help the community in different ways. From volunteering to donations our fellow B Corps are pretty creative in how they make a positive effect on their community. When we at Eagle think of community, we think big. 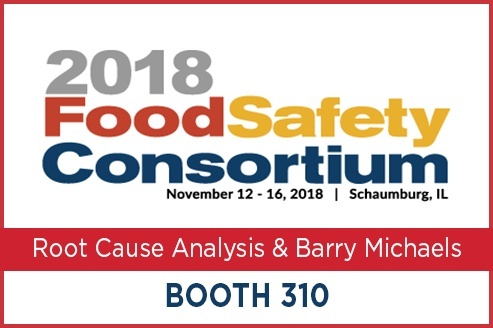 We are a food safety company and that is our main focus. We don’t supply the cheapest disposable glove and clothing items to our customers just to make a sale. 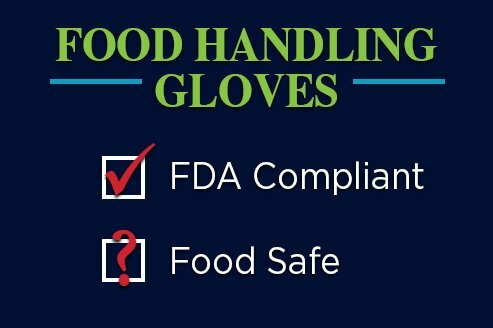 We are working to protect the entire country from foodborne illness outbreaks by supplying high quality and certified food safe products. A business’ workers are the backbone of any company. The difference is B Corps pledge to consider the impact to their workers in all decisions, policies and conditions. We love our workers...all of them. We care about our workers in our California and New Zealand offices, as well as the ones working in the factories that make our gloves. We not only care about the conditions they work in, but also that they are the right workers, as verified by our very own Supplier Code of Conduct. We are Child Labor Free certified for a specific range of our gloves. B Corps are legally required to consider the impact of their decisions on their workers, customers, suppliers, community, and the environment. Currently, there are over 2,600 certified B Corps in 60 countries working in 150 industries using Business as a Force for Good.™ That’s a lot of companies working to make a difference. Want to support a B Corp and help change the world? Here’s a B Corp directory to help.